Welcome to Apple Carpet Cleaning! 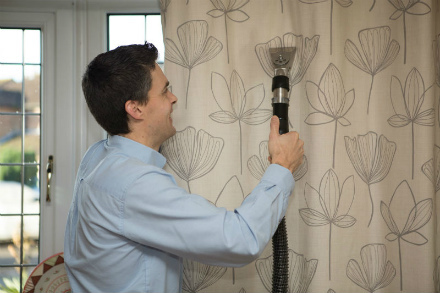 We’re renowned across the South Downs as being the number one carpet cleaning company for a friendly, reliable top-quality service. And we’ve been that way for over twenty five years. We care more about being better, not bigger, making us a great choice for homes and businesses looking for professional stain removal, carpet, upholstery and in-situ cleaning services with a personal touch. Hi! I’m Jonathan and I’ve run Apple Carpet Cleaning for over twenty-five years, and I still answer every new enquiry personally. 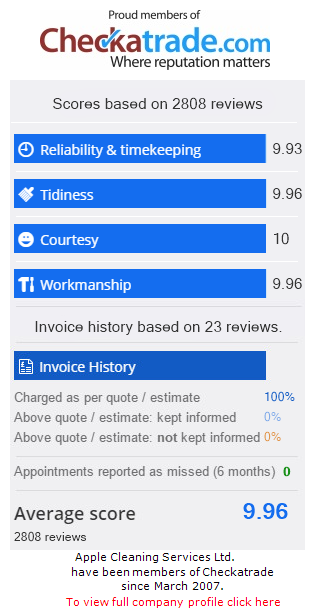 I believe the best way to succeed as a local business owner is to provide a service that’s both professional and personal, giving you great customer service and excellent results. So give me a call today and see how I can help. I’ll be able to give you honest advice and offer an instant, no-obligation quote. We are very proud members of the Check-a-trade scheme as it enables you to see certified and genuine reviews from past customers. 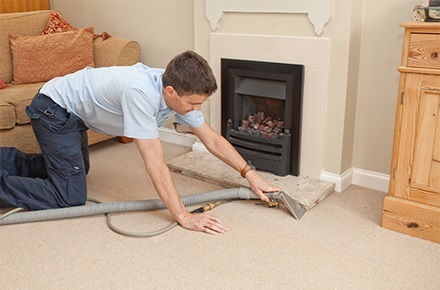 We offer every customer a reliable, professional service using the latest equipment and safe cleaning products that are as kind to you, your family, your pets and your carpets as they are to the environment. And, you will find, we provide excellent value for money. 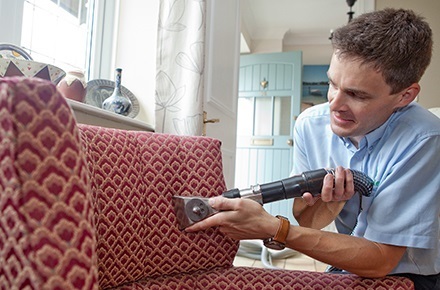 We’re able to offer instant quotes for all carpet, upholstery, in-situ curtain cleaning and commercial curtain cleaning, or for any of our other services, no matter how big or small. So whether you’ve got a small stain or need your home or place of work cleaned, we can help. We cover the whole of East Sussex, West Sussex, Surrey, Hampshire, Dorset and towns in Kent such as Sevenoaks, Tunbridge Wells and Tonbridge.